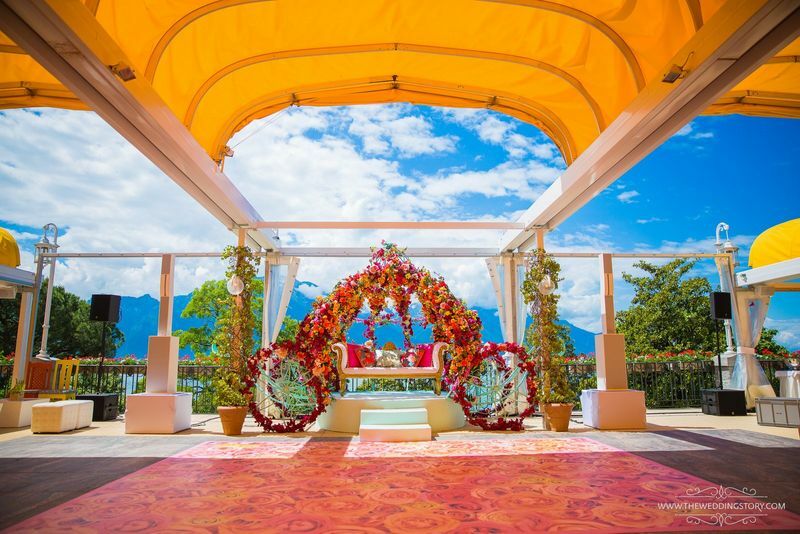 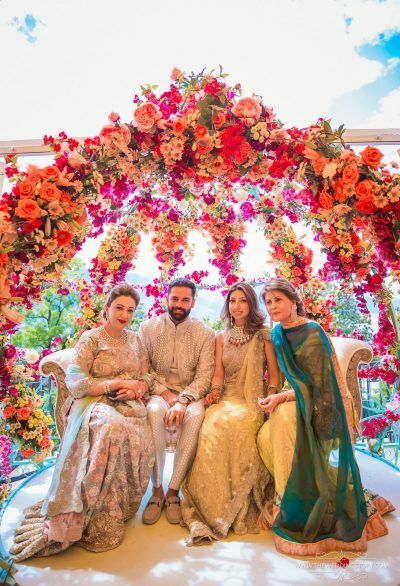 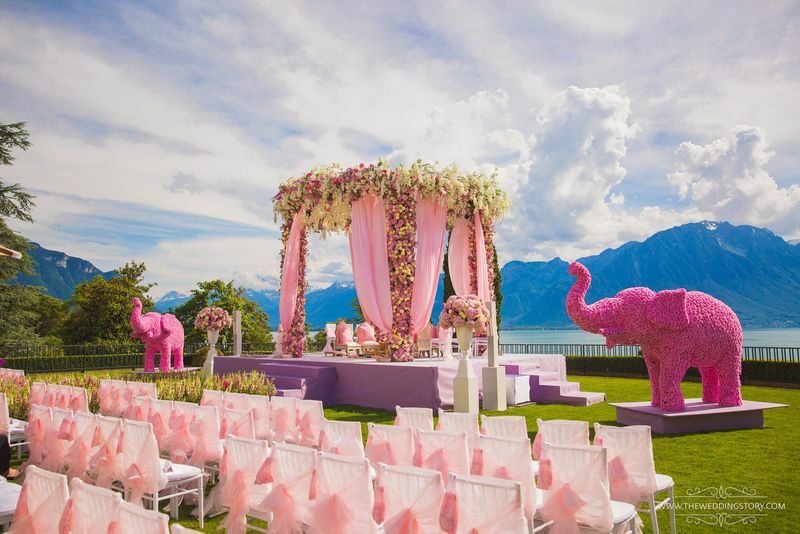 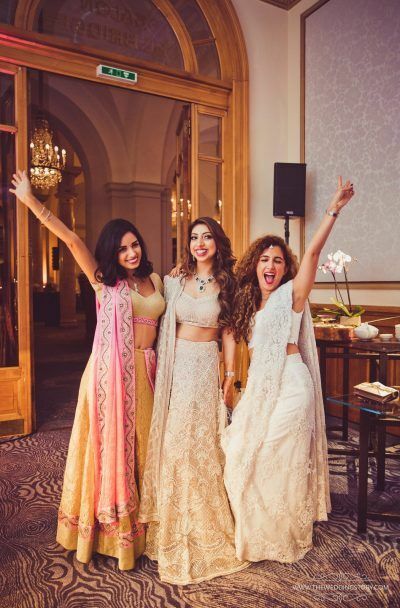 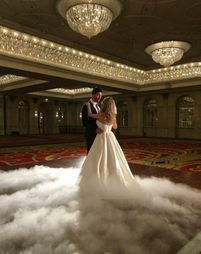 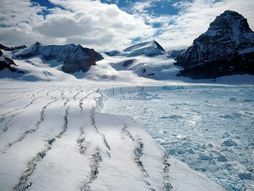 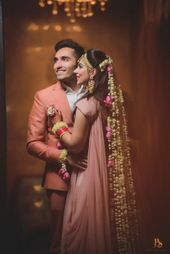 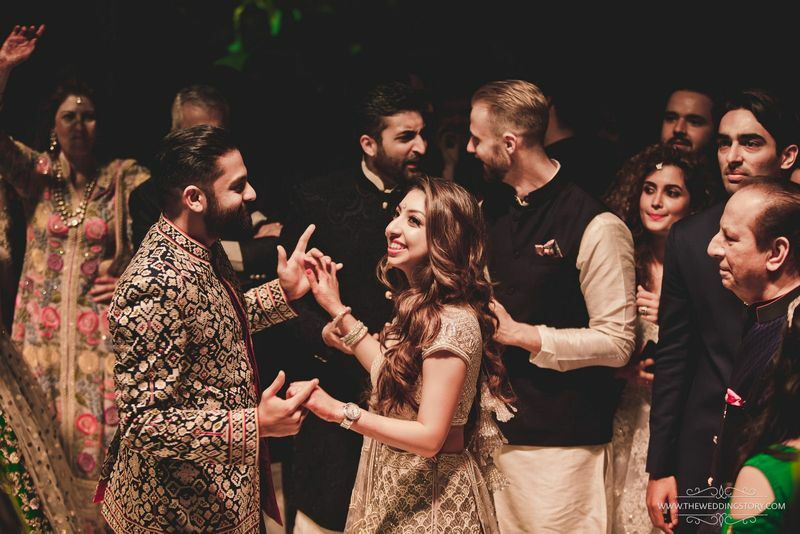 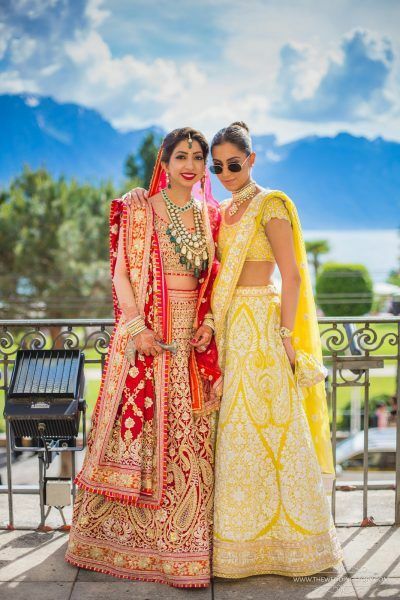 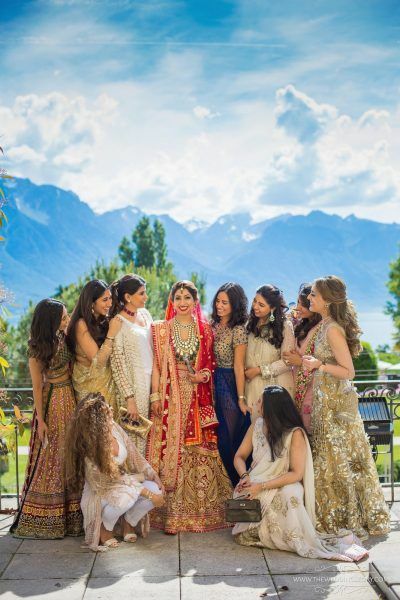 You may have spotted some pictures doing the rounds of Instagram, with an exquisite swiss alp backdrop, a bride in gorgeous outfits and Indian wedding guests in all their finery. 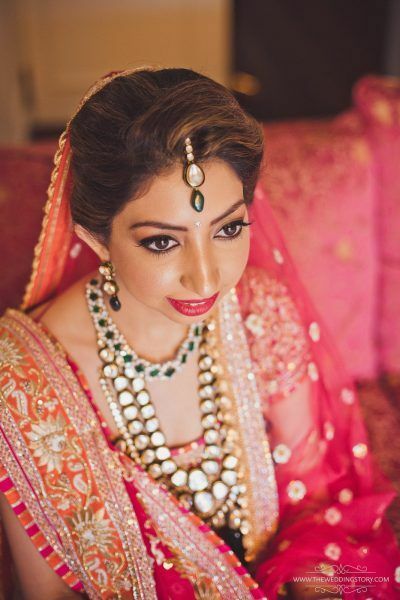 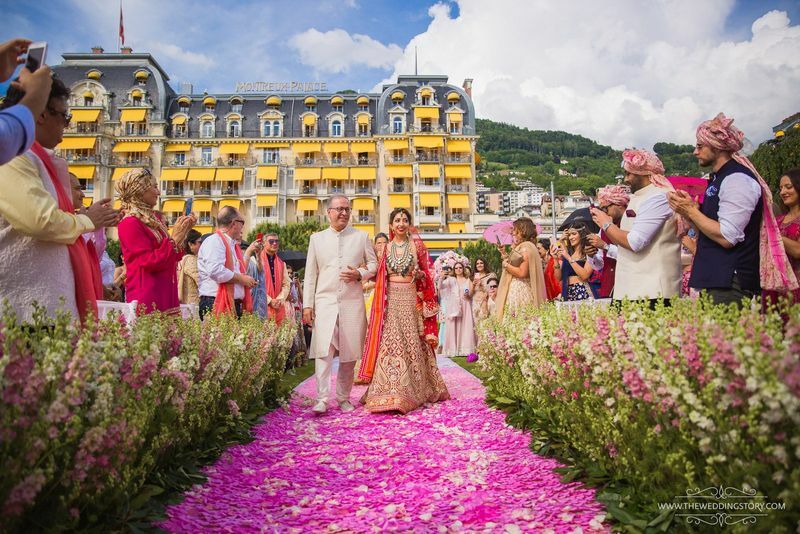 Well, the wedding we are talking about is of Tanya & Rajiv who had a beautiful Indian wedding all the way in Montreux shot by The wedding story Tanya the bride, wanted to look like her own beautiful self and makeup artist Bianca Louzado Creative Make-up and Hair Design★ 4.9 worked her magic to to keep her makeup luminous, natural and oh so gorgeous while working on voluminous curls for her mehendi and sangeet . 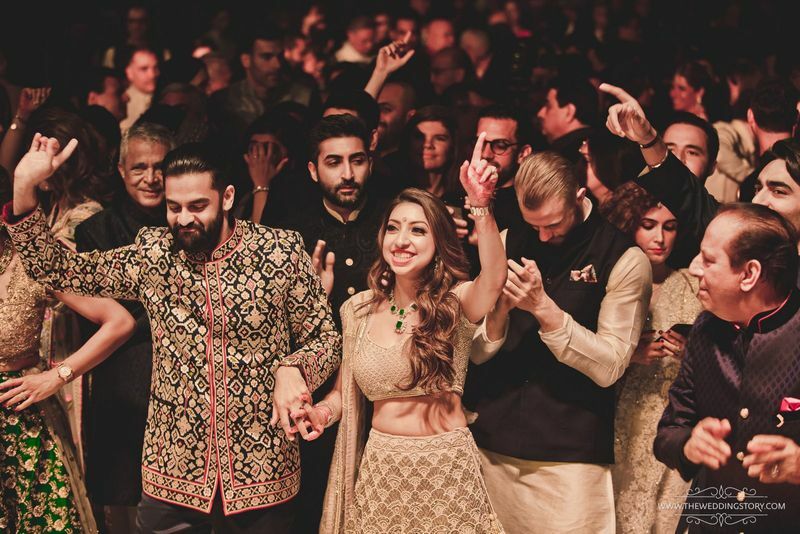 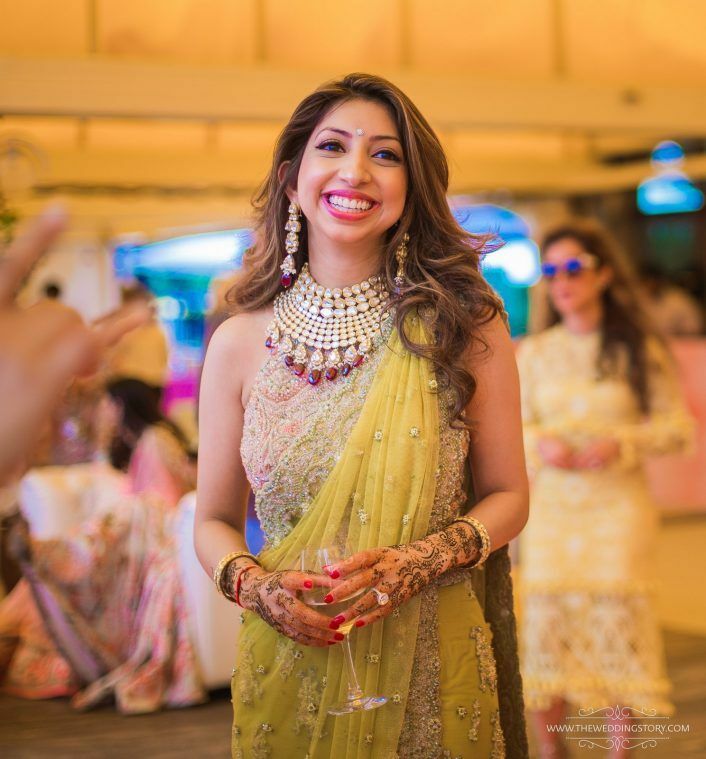 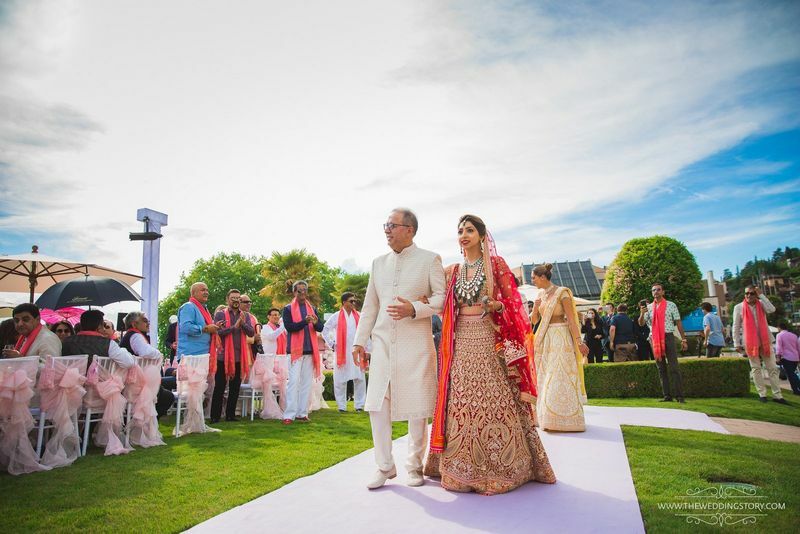 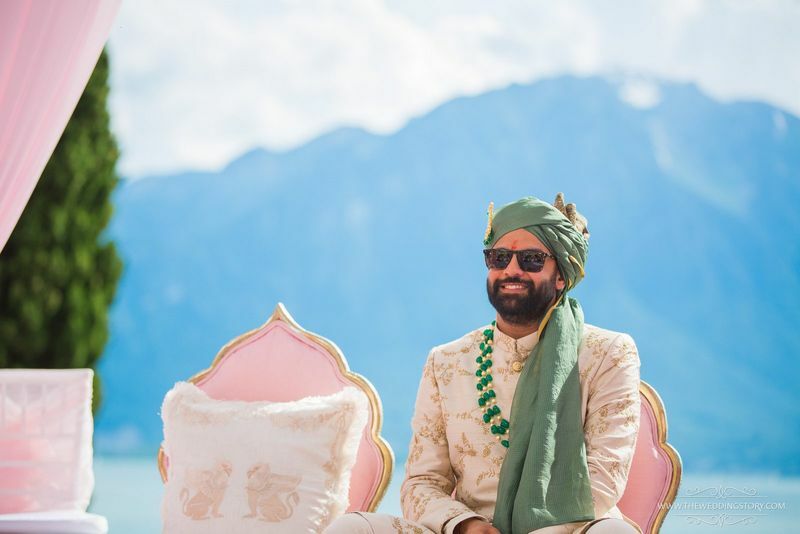 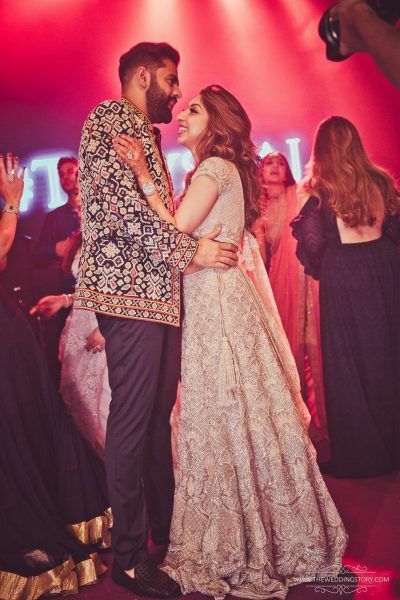 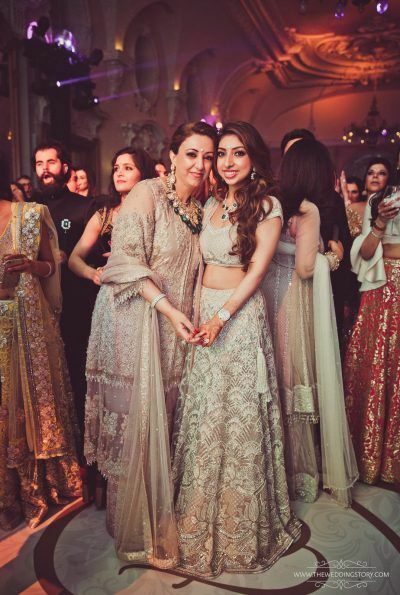 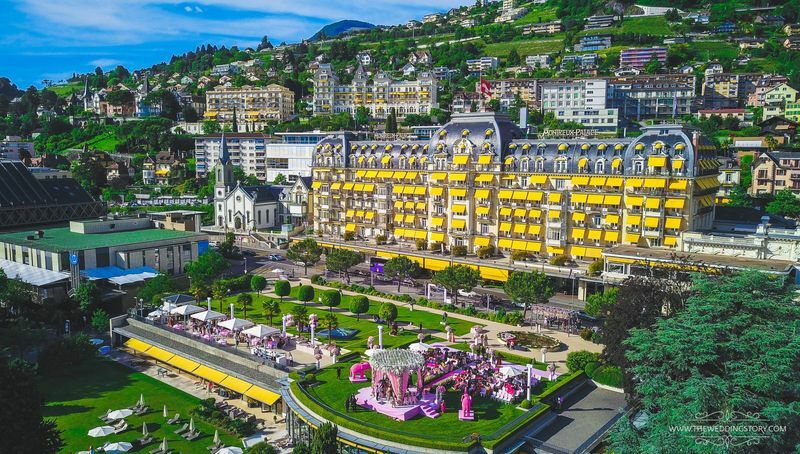 Details : Wedding in Montreux , Switzerland , Outfit: Abu Jani Sandeep Khosla for Wedding & Sangeet, Reception & Mehendi outfit by Faraz Manan , Photography: The Wedding Story, Makeup : Bianca Louzado. 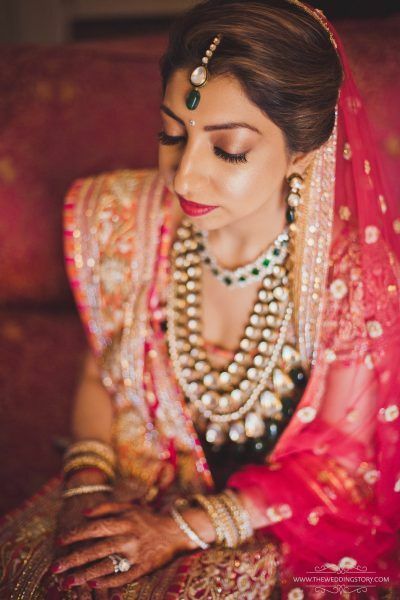 This Elopement Wedding By The Beach In Goa Is Super Pretty! 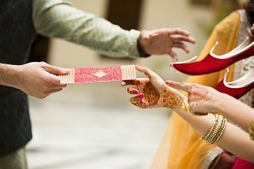 In This #CashlessEconomy, Here’s How Gifting Is Being Done ! 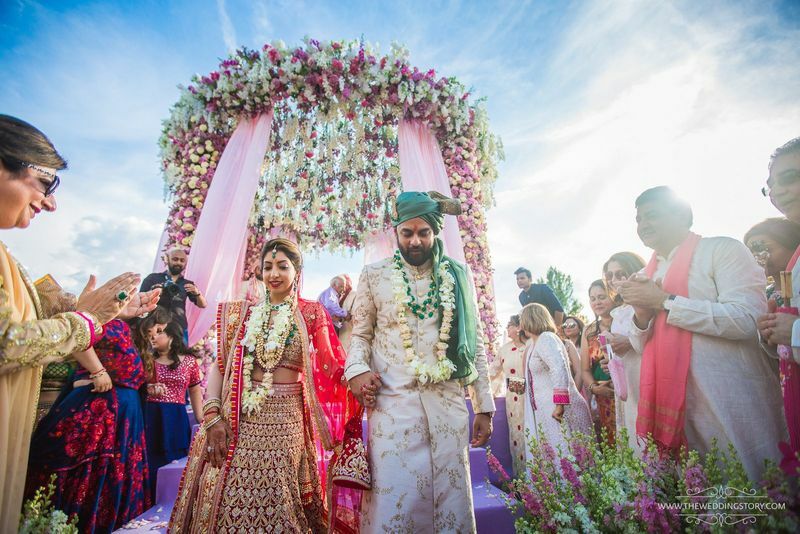 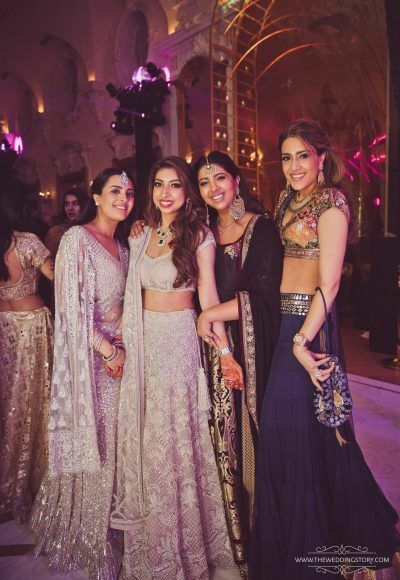 The Haldi Party In This Boho Wedding Is What You NEED To See!